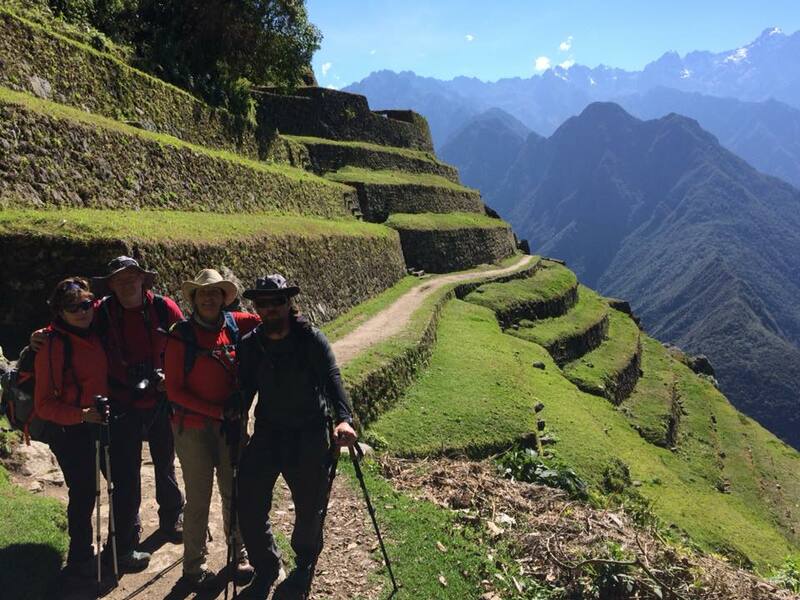 While Toby Baum is running around Mont Blanc and Ryan Mitchell is descending Mount Rainier, CC athlete and CC alums, Peter Lofquist, Beth Lofquist, and Cheryl Stadlman trekked up to the ancient Inca city, Machu Picchu, located high in the Andes Mountains in Peru. Wonderful to see these adventurous souls in action! This entry was posted in Athlete Photos on August 31, 2018 by tekgrl_admin.